MOSCOW (Sputnik) — The Committee on Constitutional Legislation of the Russian Federation Council, the upper house of the national legislature, backed on Tuesday the law on foreign agent media and recommended that the Federation Council proceed with approving it on Wednesday. 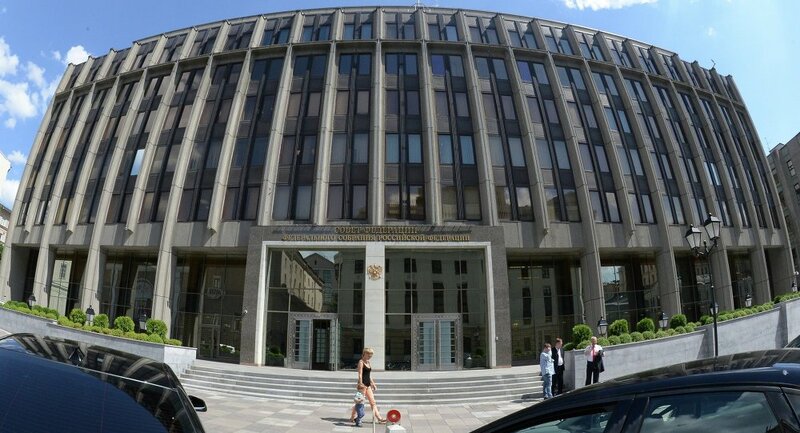 The committee's chair, Andrey Klishas, said that the Federation Council might expand and tighten the law, partly dule to to the responsibility of the media outlets recognized as foreign agents. According to him, the current version of the law was not tough enough. "Our law is too liberal, it is incomparable with the restrictions imposed [on the Russian media] in the United States. They [media] are even held criminally liable in case if they refuse to register [as foreign agents], [obliged to submit] financial data," Klishas said at the committee’s meeting. Moreover, the set of measures which would be used in case if media,refuse to comply with provisions of the relevant law, has been already elaborated, a source in the upper house said Tuesday. “The system has been already elaborated. It stipulates blocking of a signal,” the source said commenting on measures against broadcasters and added that same measures would be applied to media’s websites. This comes after November 15, when the Russian State Duma unanimously passed a bill in response to the recent actions in relation to RT America and Sputnik. This bill stipulates that foreign media outlets operating in Russia but funded from abroad must get registered as foreign agents. 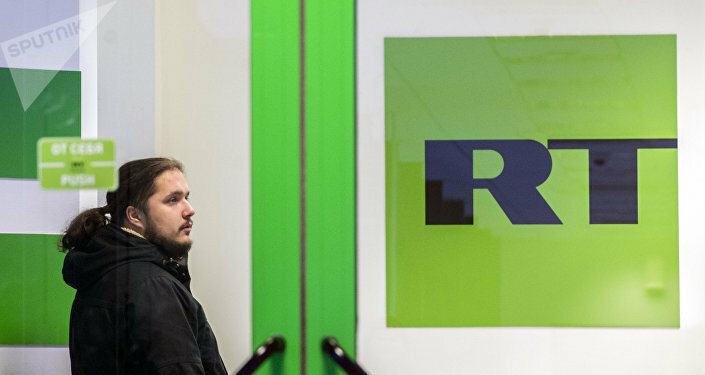 The bill was passed after RT America registered as a foreign agent in the United States on November 13. The broadcaster, as well as Sputnik News Agency, have been pressured in the United States over the past few months, with US lawmakers and the intelligence community accusing the broadcaster of interfering in internal affairs and claiming that Russia had influenced both US public opinion and the 2016 presidential election outcome. However, both media outlets, as well as Russian authorities have repeatedly refuted these allegations.